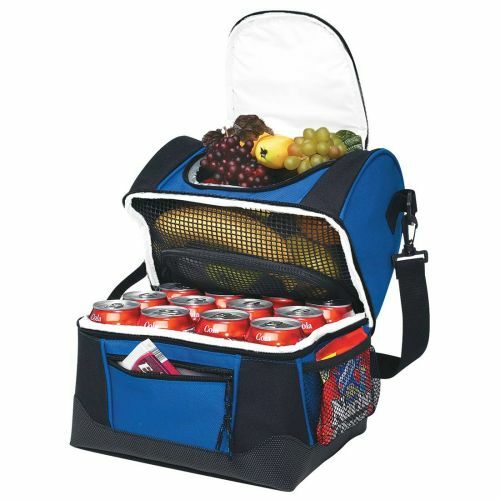 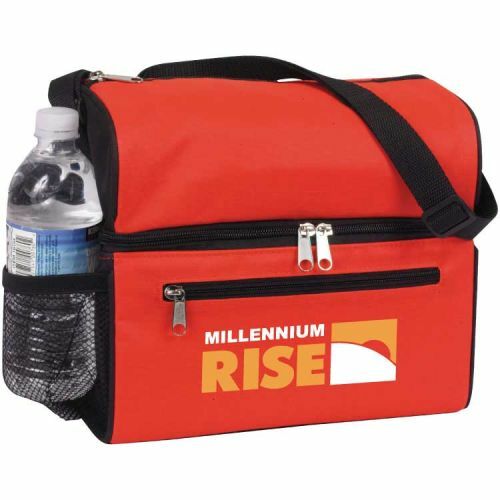 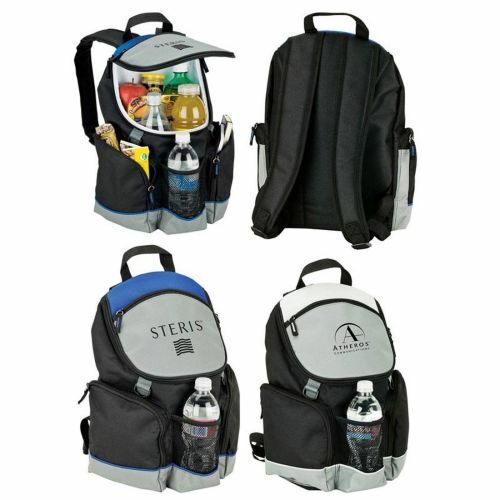 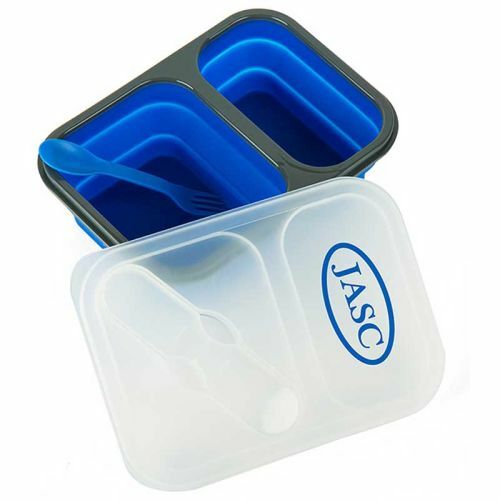 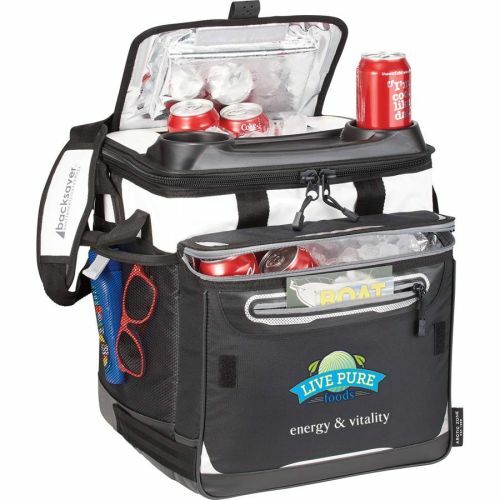 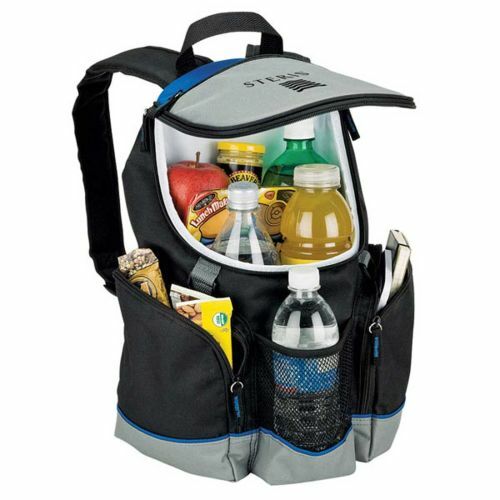 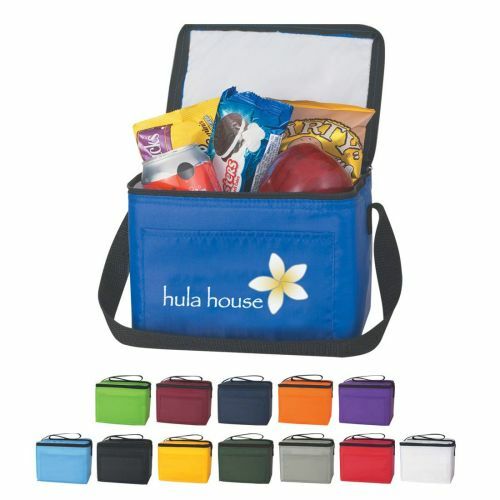 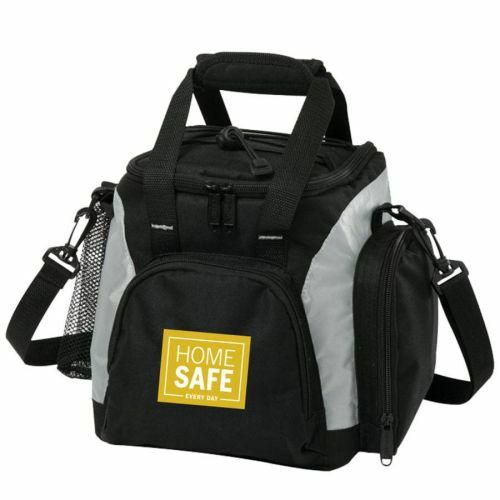 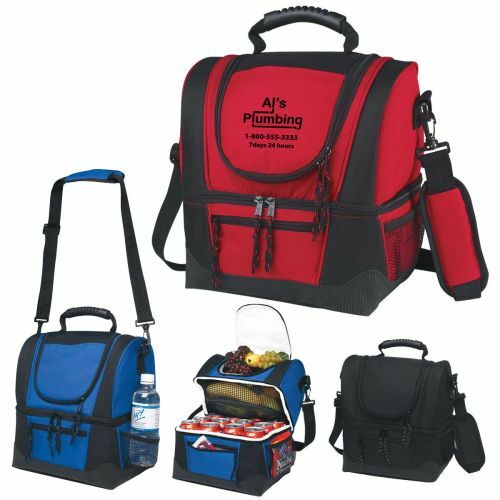 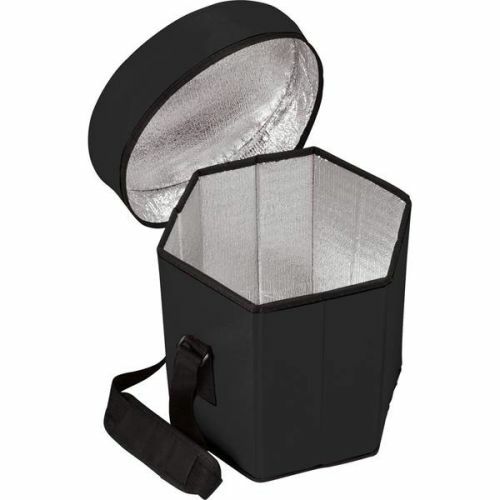 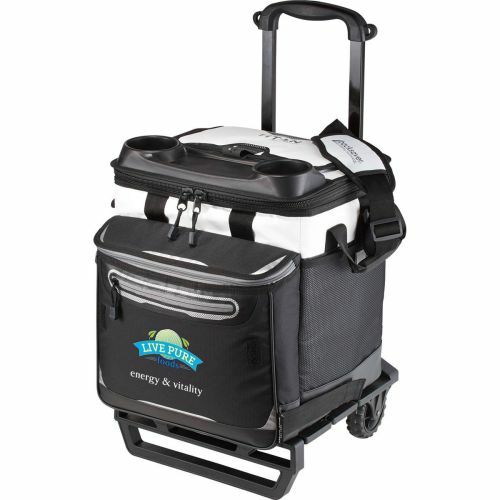 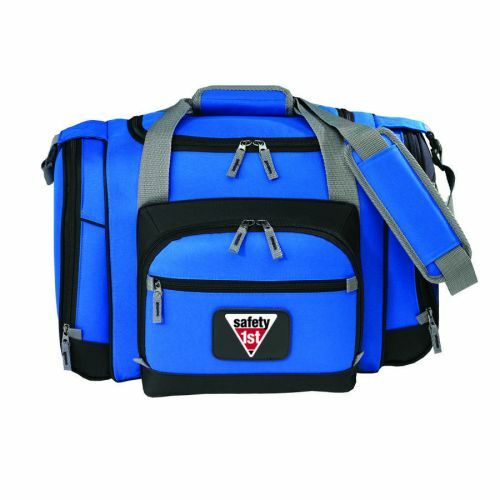 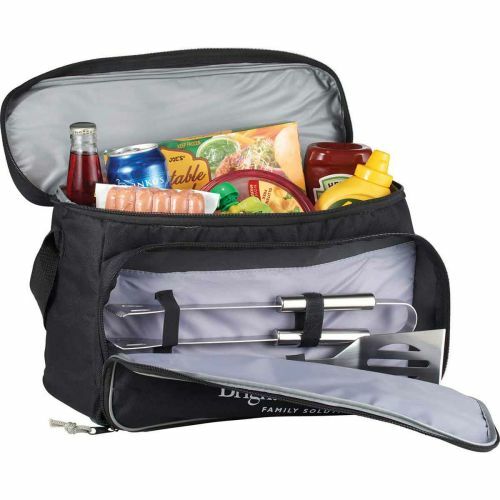 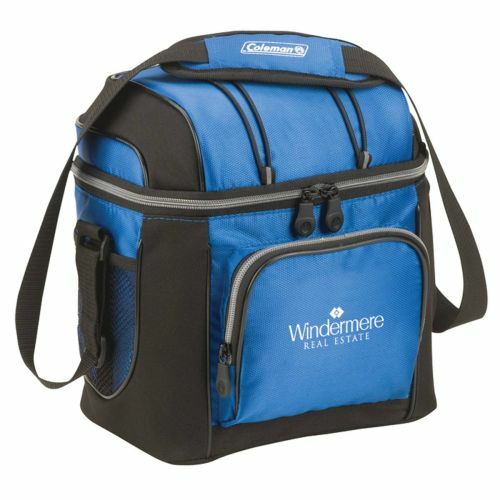 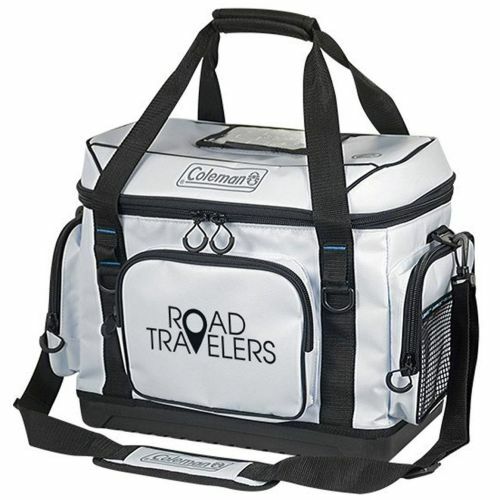 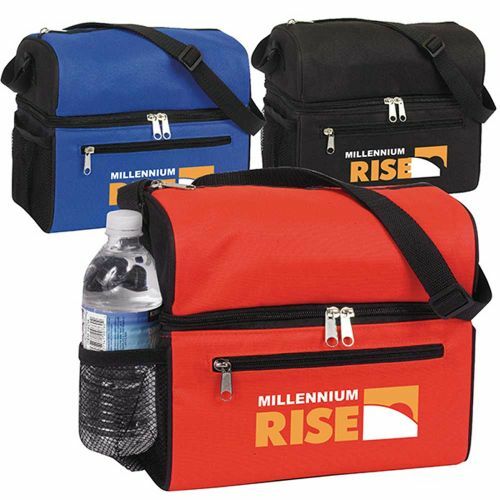 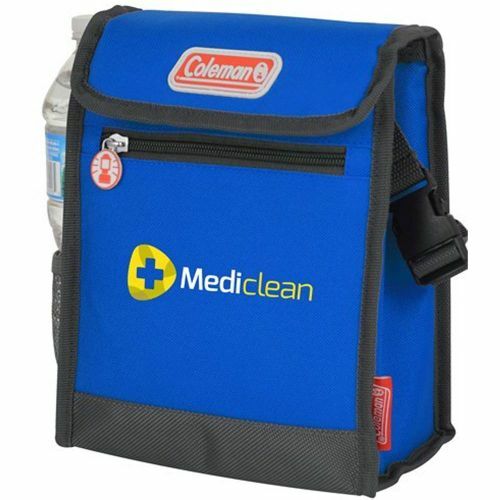 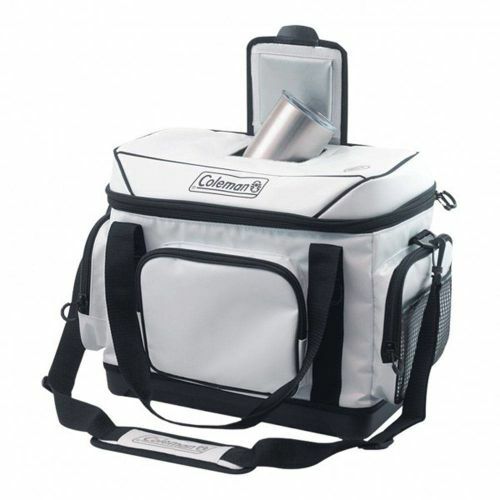 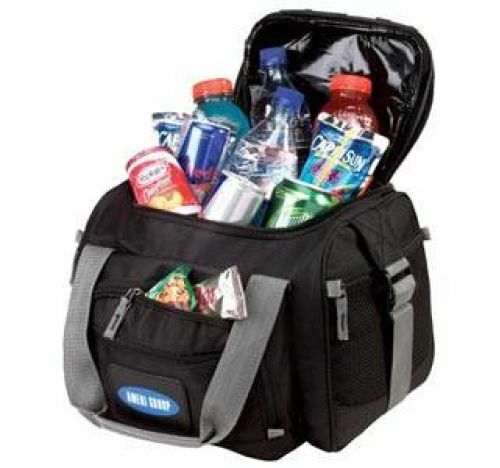 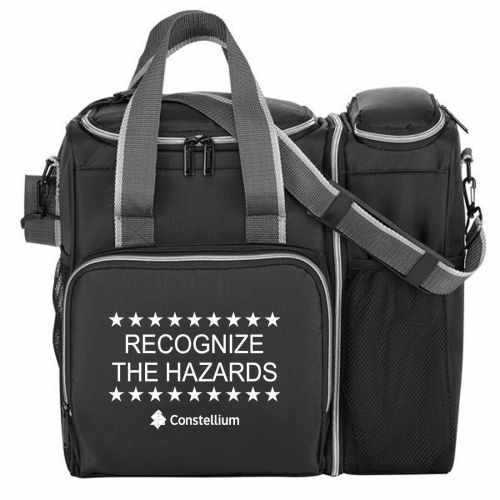 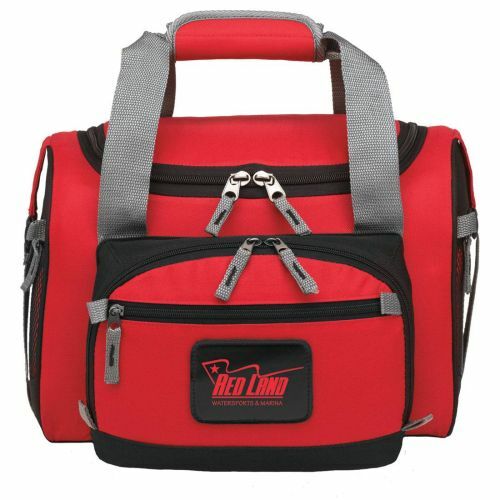 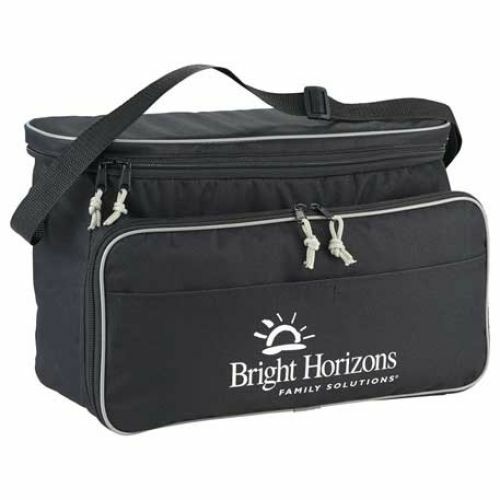 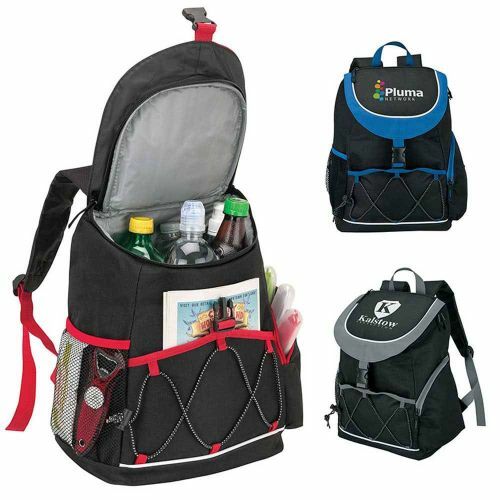 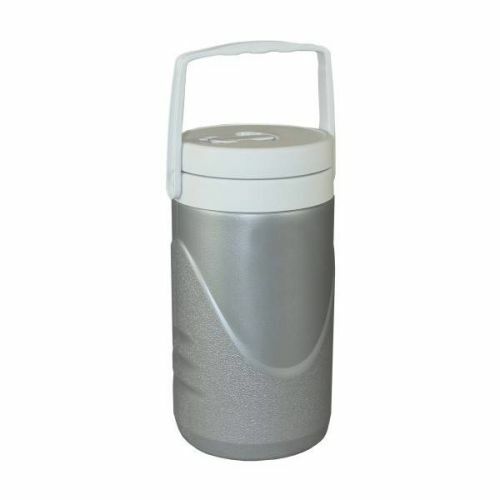 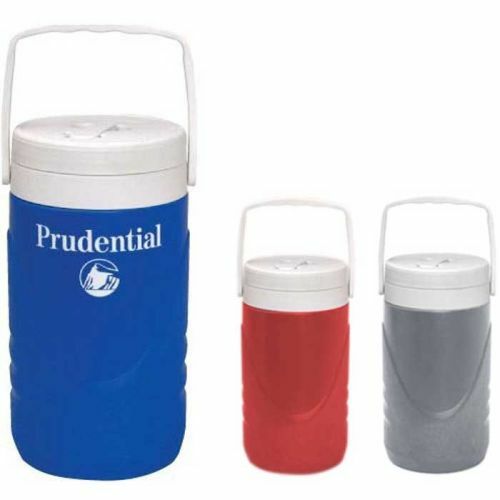 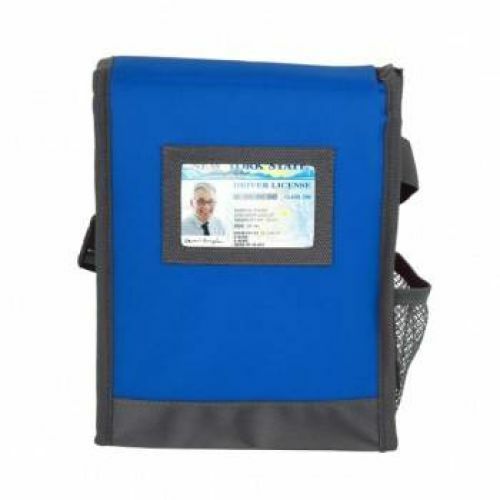 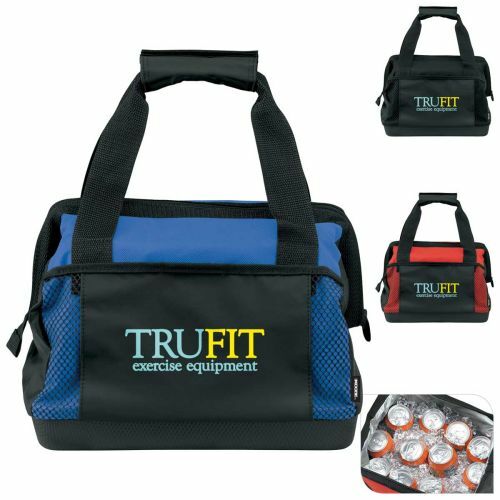 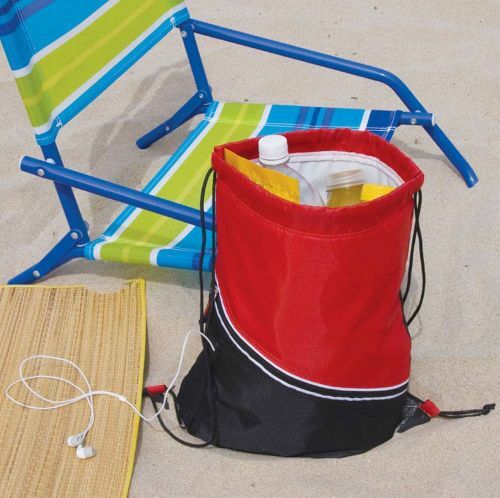 Insulated cooler bags and lunch totes, ideal to carry your food and beverages.to work or the beach. 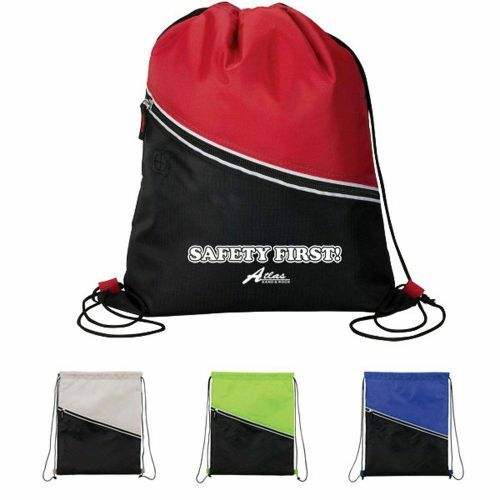 Many styles and sizes to choose from. 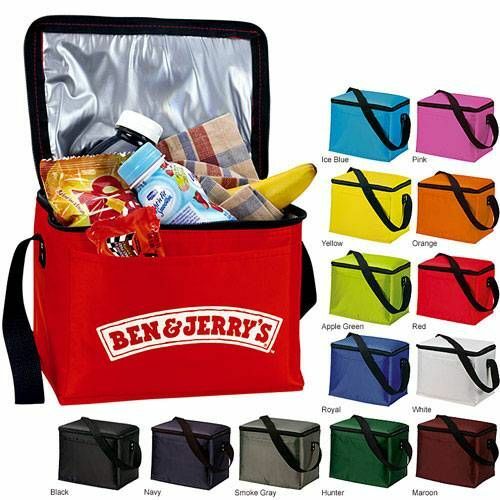 Ideal for your employee summer outings. 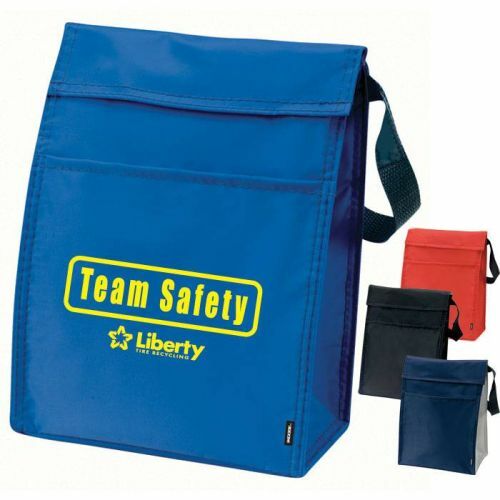 Perfect for your next quarterly summer safety milestone achievement award!